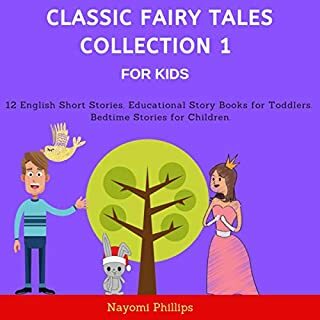 For centuries, classic fairy tales were the main source of bedtime stories for kids. 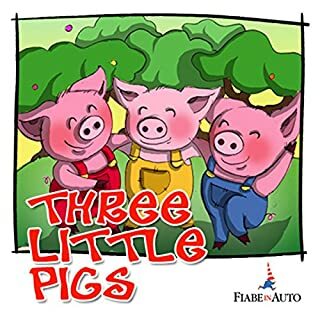 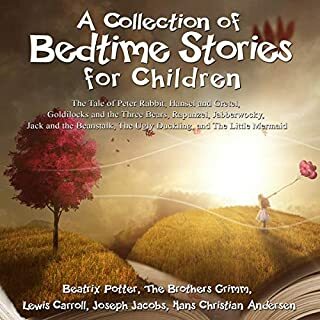 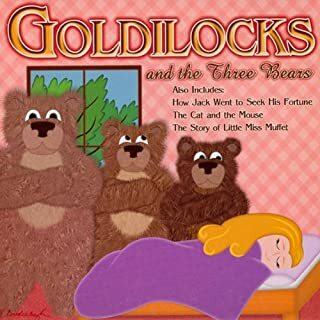 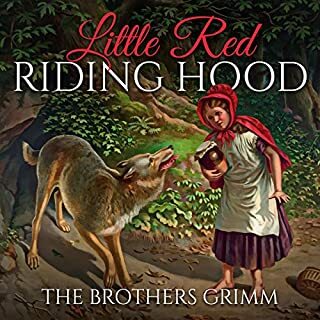 This audiobook contains 9 short stories inspired from these famous classic fairy tales and 3 Bonus Stories from Aesop’s Fables. 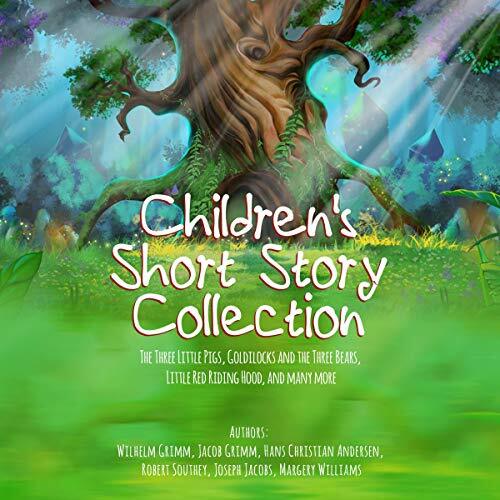 Waiting for the second collection.